All packages boast a One month contract. Don’t see a package to suit you? I really appreciate your willingness not to tie us into long term contracts unlike the other suppliers we saw. You listened to our requirements and gave us a choice of options to suit us… Since then the back up support has been faultless from you and your team. We highly recommend Vostel to anyone. 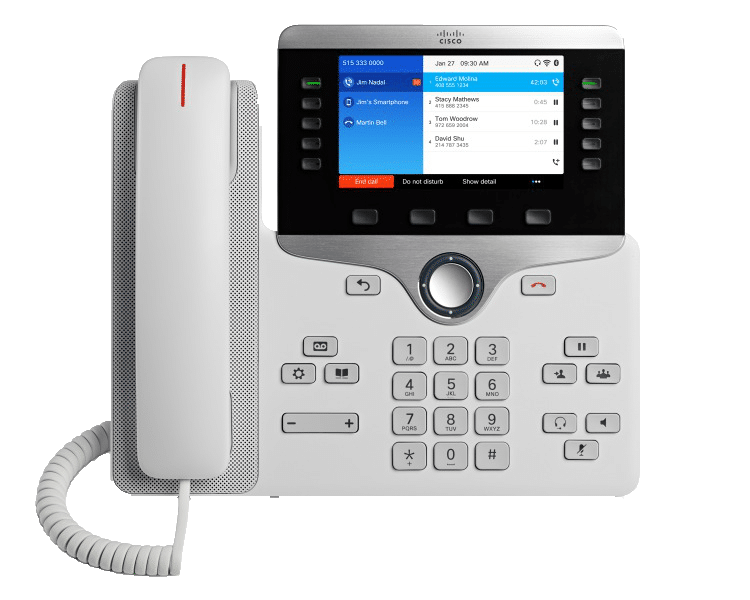 Sourcing our telephone requirements from Vostel was not just about saving money, we also use features such as Call Recording for staff training which has led to improvements in the way we look after and deal with our customers. Vostel – An awesome concept with a service second to none. The entire team at Vostel is dedicated to providing us with our needs, and nothing is ever too much trouble. I cannot think of anybody I would rather deal with for my telephony needs. We only use a small part of what I understand Vostel offers and the system we use alone has proven extremely beneficial to us. I would consider almost any type of business would benefit from a discussion with Vostel as they can tailor the system to suit different needs. I’m very glad we made the switch. Just a quick line to thank you for your professional manner and speed of service with regards to our installation of both the phone and broadband. After suffering BT for 26 years it’s a pleasure to find a company that cares and is ready to sort out any issues with no drama or fobbing off to the next representative.